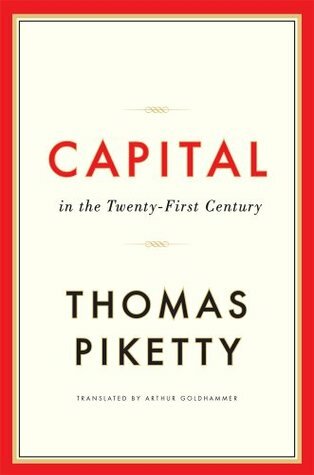 the impression that patrimonial capitalism— which is flourishing in these early years of the twenty-first century— is something new, whereas it is in large part a repetition of the past and characteristic of a low-growth environment like the nineteenth century. largely responsible for the vertiginous increase in the top centile’s share of wealth in Britain and France during the Belle Époque. The “stagfl ation” of the 1970s had convinced governments and people that central banks ought to be independent of political control and target low inflation as their only objective. In 1992, when the Treaty of Maastricht created the euro, it was stipulated that member states should ensure that their budget deficits would be less than 3 percent of GDP and that total public debt would remain below 60 percent of GDP.